The Falcata surprises with elegance and powerful freshness. Elegant & powerful spicy scent of elder berries and red fruits. 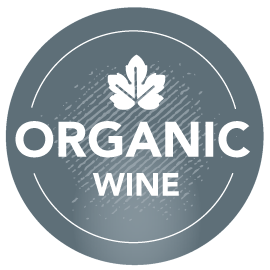 The cuvee of Monastrell, Syrah and Grenache surprises with elegance and powerful freshness. Gentle tannins caress the palate. 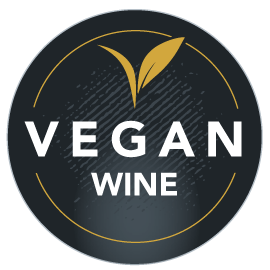 This is a vegan wine produced without the use of animal-based fining agents.